Make A “RUFF” Day Better! 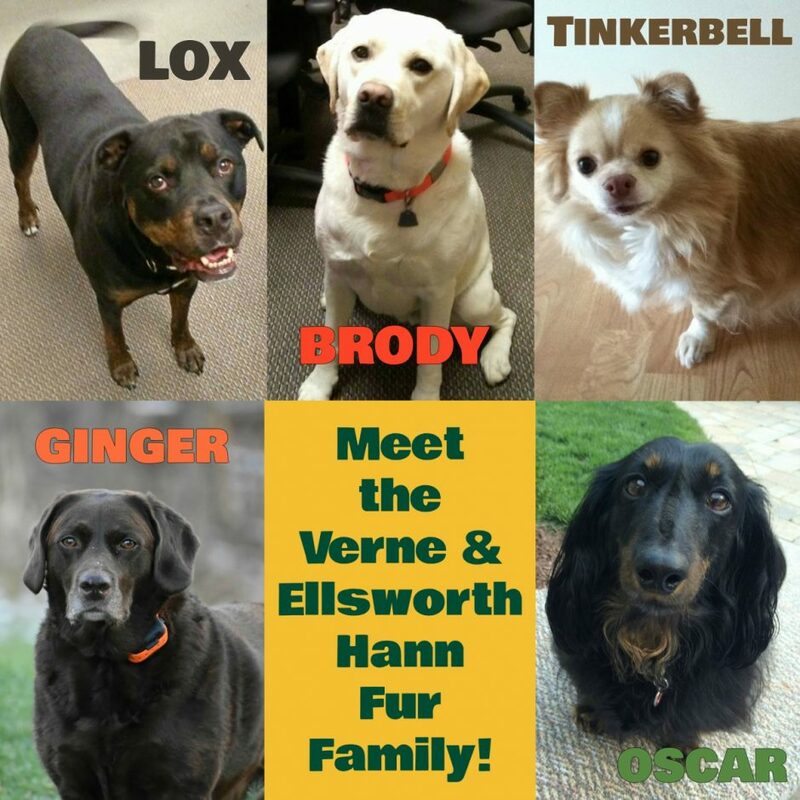 Did you know Verne & Ellsworth Hann, Inc. is a dog friendly company? Why? Not only do we love our furry family, but there are so many benefits to having a dog friendly workplace! Dogs lift your mood, improve happiness and reduce stress. I know when I, Joanne, come into work and see my four legged coworkers I’m instantly put in a great mood and know I’ll be smiling throughout the day! 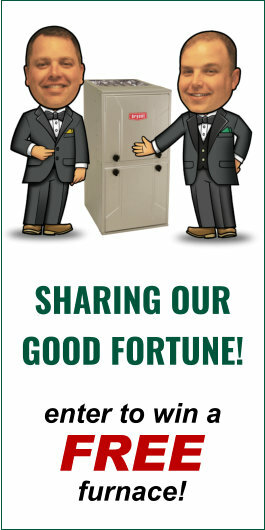 Other benefits include bringing employees together. Who can resist gathering around an adorable pooch? Dogs also allow employees a moment to step away and get a little exercise into their day. Taking a couple short breaks throughout the day to take your pup out can increase productivity by helping you to feel refreshed. All in all, our furry companions just make the office a better place to work throughout the day! So if you’re in the Cleveland Heights neighborhood and would like to stop in with your friendly tail wagging family member, please do so! And if you ever call for a heating, cooling or plumbing appointment and you happen to hear a bark or two, it’s just one of our four legged coworkers saying hello!